There were a lot of comments in the last few days about the possible change to have WASPA tournaments with only three players instead of four. A mail has been sent to several tournaments organizers and players and, apart from two people who didn't really know if a change like this would be a good thing, everyone gave support. The idea is not to lower the standards of organisation but just to help smaller associations and isolated groups of players. In countries such as Australia, Canada or the US, it's difficult to get players together for a tournament because of the long distances between cities. Also, in the last few months some tournaments were held with only three players. 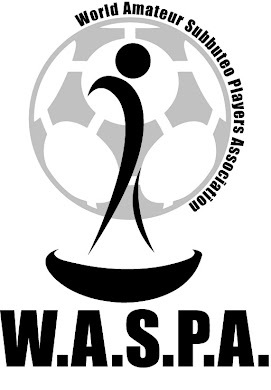 Despite of the efforts made by the local organizers to have something great, the tournaments could not count for the WASPA ranking and archives. Hopefully the change will motivate more clubs and players to organize tournaments under WASPA banner. The idea is to have more nations involved in the near future. The decision is therefore taken with immediate effect.